Lene Møller Madsen (lmmadsen@ind.ku.dk) is Associate Professor at the Department of Science Education, University of Copenhagen, Denmark. She is trained as a human geographer and has worked within education for the past 10 years. Her research areas include students’ academic integration into higher education and students’ engagement in the geosciences. She has been involved in a number of Danish research capacity building projects in both West and East Africa mainly concerning PhD-supervision and PhD-education in general. 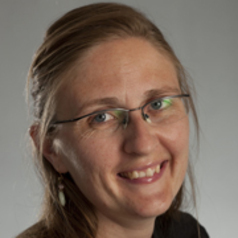 She has recently co-edited the book: Higher Education and Capacity Building in Africa – the geography and power of knowledge under changing conditions together with Hanne Adriansen and Stig Jensen, published at Routledge 2016.